Early Pearly has formal double flowers which are quite rare for sasanquas. 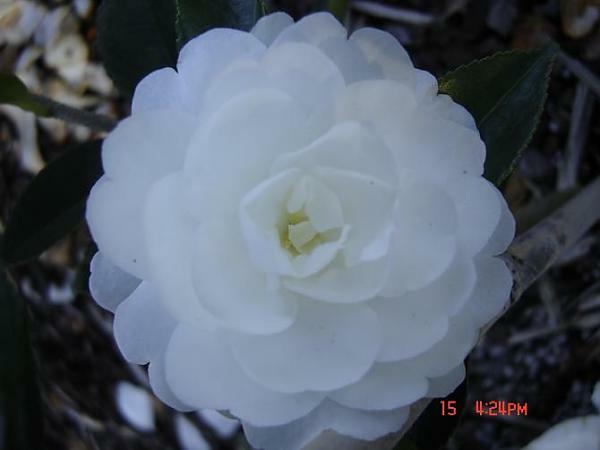 It is very popular and blooms are pure white. It flowers well through the autumn and can be used for hedges, screens, in pots or on its own in the garden.